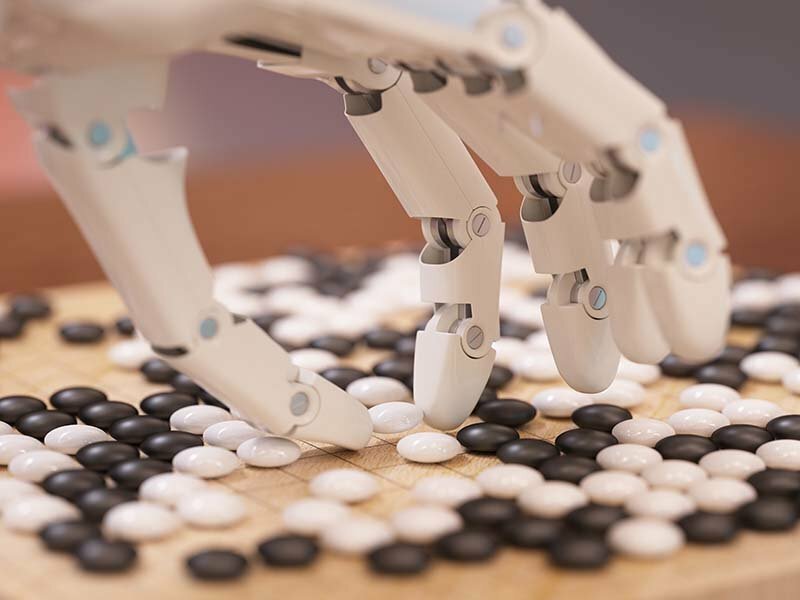 So an AI can beat a human at Go. How harmful is that? Elon Musk, CEO of Tesla and SpaceX believes AlphaGo's mastery of the game of Go shows just how quickly AI is evolving.